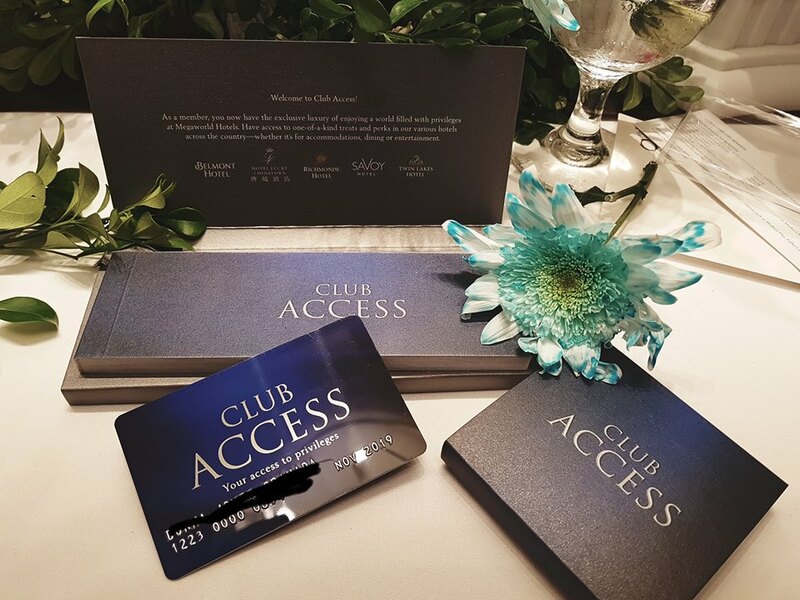 Imagine the fun and the thrill of experiencing the best of the Philippines—from the festive city of Iloilo, the splendid shores of Mactan, the chilly hills of Tagaytay, and the thrilling landscape of Manila—with just one privilege card. 1. It’s the most affordable hotel privilege card to date. 2. 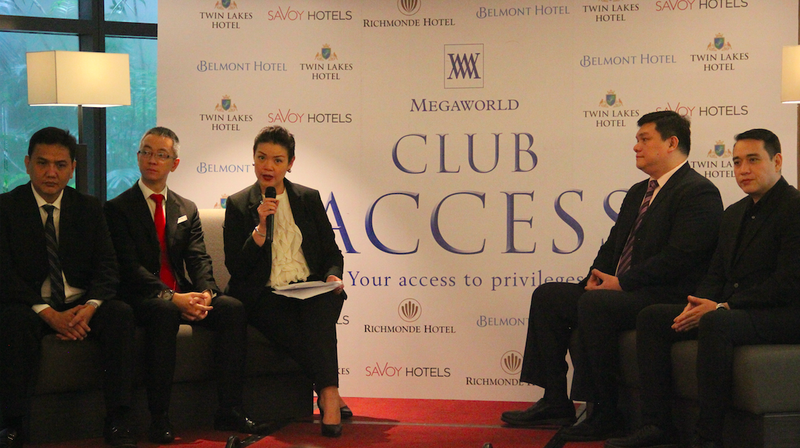 It gives members access to the most number of homegrown hotels nationwide. 3. It offers up to 5 nights worth of FREE stays! 4. Get unparalleled access to hotels in key tourism sites. 5. 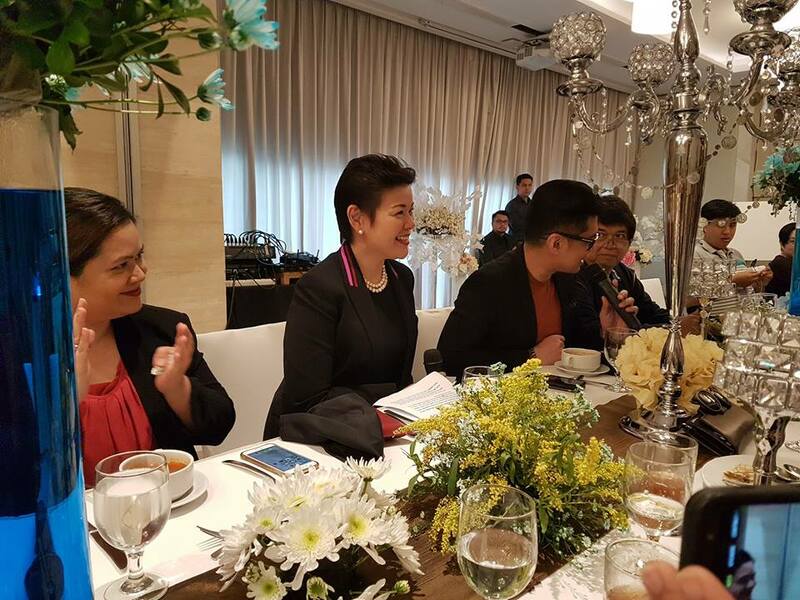 It supports 100% Filipino hotel chains. 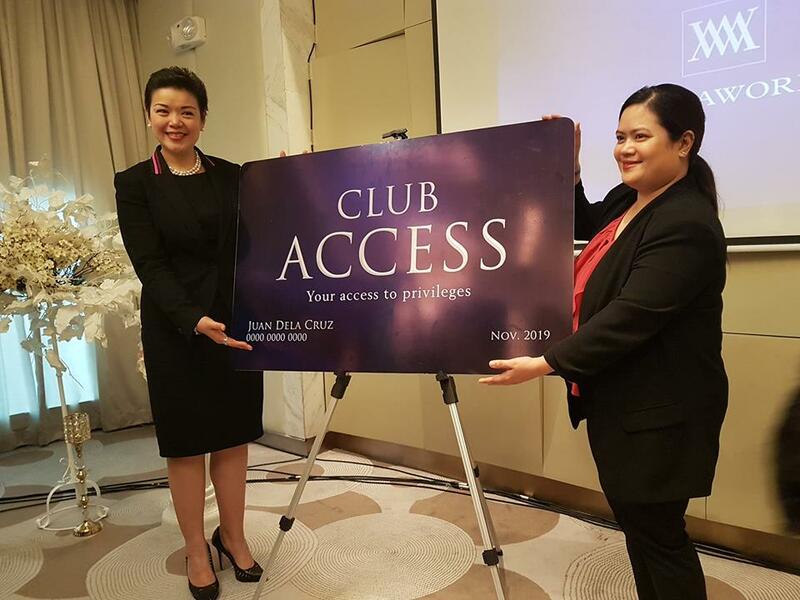 No other membership privilege card offers travelers the fun of experiencing some of the Philippines’100% Filipino hotel brands that capture the warmth of true Filipino hospitality than Club Access. 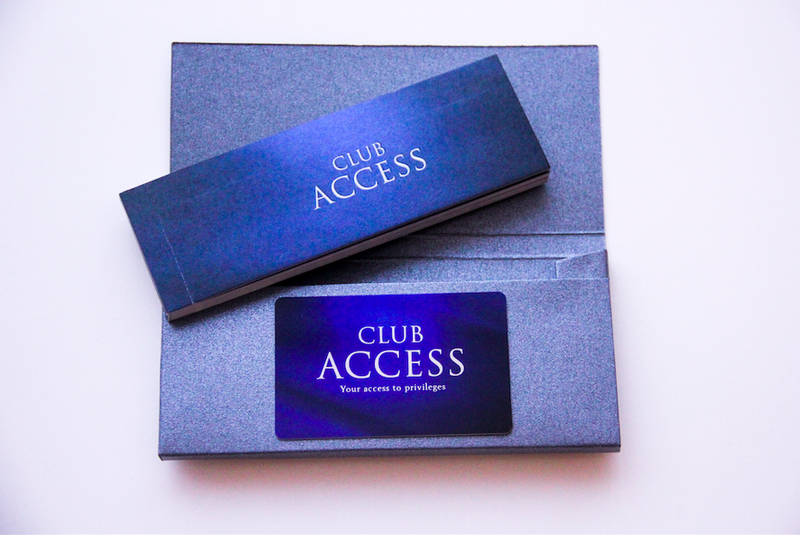 - Exclusive Priority VIP Lane for all Club Access members. - 10% off on Spa treatments. - 20% off on Gym Annual Membership Fees. - 20% off on Day Pass use of swimming pool for up to 4 persons (not applicable to Savoy Hotel Manila). - Complimentary non-motorized water sports activities for maximum of 2 hours in Savoy Hotel Boracay. - Complimentary wash & press laundry services for up to three (3) pieces of clothing, excluding dry cleaning services, plus 30% discount on next availment of such services when staying as a paying guest. - Complimentary Scheduled Shuttle service from the hotel to the main station in when staying in Savoy Hotel Boracay. 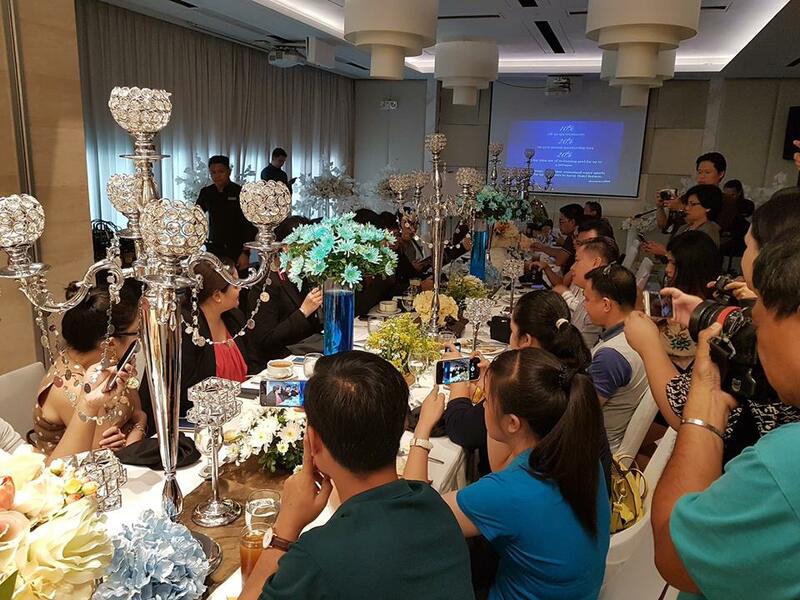 · Richmonde Hotel Ortigas – Dinner on weekdays/All-day on weekends. · Eastwood Richmonde Hotel – Dinner on weekdays/All-day on Sundays. · Richmonde Hotel Iloilo – All-day on weekends. · Twin Lakes Hotel – 15% off on weekdays and 10% off on weekends (not valid on banquet packages). Sounds like an awesome place to go.